Today Brazil ranks as the 13th largest economy in the world, following a recent boost in GDP. And such growth is set to continue, with the nation’s economy predicted to become the fifth biggest on the planet by 2035. Such figures bode well for investors, though with the global recession biting there is a degree of caution that should be exercised. Brazil has found itself suffering from the downturn almost through no fault of its own, but is feeling the effects all the same. Government measures to try to head off the worst of the recession by promoting strong growth and reducing debt burdens has created some inflationary pressures. As a result, rental yields in many areas are now below the level of inflation, reducing the attractiveness of rental investments. However, many investors are choosing Brazil for potential capital growth rather than rental yield. 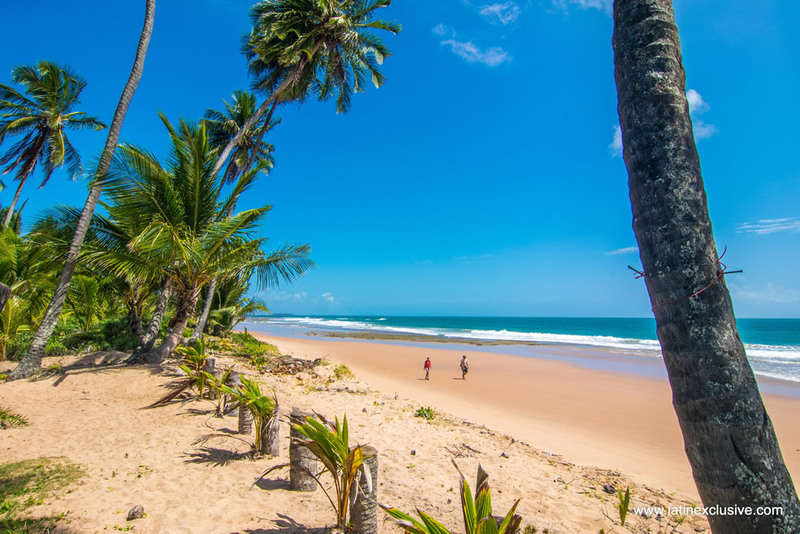 Some areas of North Eastern Brazil, especially around Bahia, have been attracting as much as 20 per cent annual capital appreciation over the past few years – and other areas are expected to rise at a healthy rate too. When the global economy makes it out of the darkness of recession, Brazil should be able to continue this development. Tourism development should also continue in the future – Brazil has only had a Ministry of Tourism to promote the country as a holiday destination since 2005, so there still be plenty of scope for growth there. Anyone looking to buy property in Brazil will find this how to guide useful. Consider the reasons for buying property in Brazil. Tourism is a new industry in Brazil, increasing by 30 per cent in the last year alone, and the property market is hot on its heels. And, despite being rather new on the international property-buying radar, this South American country seems to be ticking all of the right boxes for investors, holiday homers and retirees alike. A diverse landscape, rich culture, idyllic climate and affordability (the cost of living in Brazil is just 20 per cent of the UK) are just some of the reasons why British buyers have started flocking here – but property prices are the reason they are staying. While the initial flood of interest in property in Brazil was from the investment market, buyers are now seriously looking for holiday homes and potential retirement destinations for the future as flight connections from the UK improves and flight time is down to around 6 hours. Though the Brazilian economy itself has been relatively well-managed, leaving the country with some currency reserves as the government saved during the good times, the effects of the global recession are still being felt. Association with US and other international businesses has hurt the economy, though certainly not to the same extent it has elsewhere in the world. When the world begins to clamber its way out of the downturn, Brazil should be in a good position to come to the fore. Be aware of the popular property locations in Brazil. The popular carnival city of Rio de Janeiro boasts 45 miles (72 km) of white beaches – including Copacabana – meaning that it is popular for sure-fire tourist lets. Meanwhile, Sao Paolo is the government and financial centre of the country and, at an 11-hour flight from the UK, promises good business lettings. However the best potential for buying property seems to lie in the northern beach resorts. The natural beauty of these areas have been complimented by a range of high-quality developments and inward investment, meaning that capital growth is on the up. But a purchase here isn’t all about money – some of the purest water and cleanest air in the continent has been found here, while the city of Natal boasts the highest quality of life (and the lowest crime rate) in the nation. 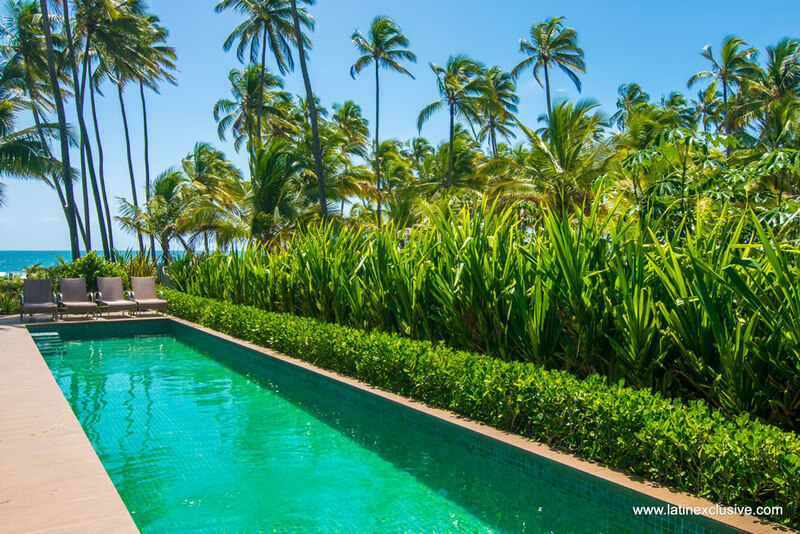 However it is the resort of Bahia which is attracting the most attention from UK buyers. Glorious beaches and an excellent climate, compliment good value for money – a mix which many purchasers believe will pay dividends in the long run. Brazil is perhaps one of the few emerging markets that allows foreign buyers to own both land and property in their own names on a 100 per cent freehold basis – making the buying process relatively straightforward. However, before you can buy a property in Brazil, you must obtain a CPF (Cadastro das Pessoas Físicas) number, which can be acquired via the Brazilian embassy in the UK for a small fee (around£10). Once issued, this tax registration number will enable you to open a bank account and apply for utilities, although, perhaps its main aim is to register the amount of capital that you are planning on bringing into Brazil. It also allows you to repatriate your funds should you decide to sell your property. If you are buying a home that was built after 1973, it will come with a legal document know as a Matrícula. Similar to title deeds, this document lists a detailed property description, all previous owners, the boundary details, any outstanding debts and all legal, financial and judicial transactions relating to the property. Understand the property buying process in Brazil. The purchase process in Brazil is relatively simple once you have obtained your CPF (taxpayer identification) number, however it is crucial that you seek the advice of a good, independent lawyer. This is especially true if you are buying a resale home, as checking for clean title can be a complicated and painstaking process. Once all of the relevant searches have taken place you will need to open a local bank account, as the purchase funds must be visibly traceable from the buyer’s bank account into the vendor’s. In addition, all monetary transactions will need to be registered as a foreign investment with the bank of Brazil, but this cost should be covered in your legal fees. You will be required to pay a deposit of around ten per cent when you have had your offer accepted – although this figure can range from five to 20 per cent. The balance is paid on completion, and the entire process is overseen by a notary. Even though all contracts are processed in both Portuguese and English, it is advisable to hire a translator if your solicitor isn’t fluent in both languages. 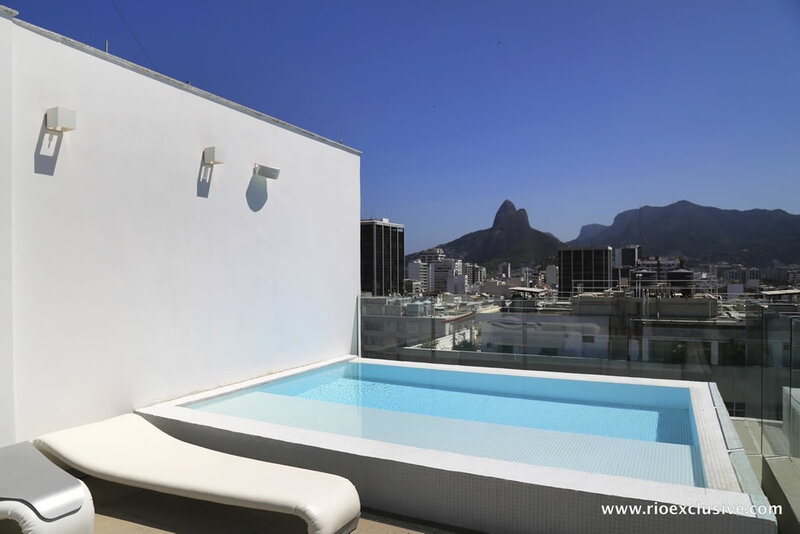 Finance your property in Brazil. Currently it isn’t possible to get a Brazilian mortgage, therefore the most common way to raise finance is to remortgage a UK or other country property in order to release equity. However, the domestic mortgage market in Brazil is reforming and developing, and with the levels of foreign interest in property purchases in recent years, it is entirely possible that finance for foreigners will become available at some point in the future. Be across the fees and taxes. In total, fees and taxes come in at around seven per cent of the purchase price. This is broken down into legal fees of two per cent, stamp duty of two to three per cent (depending on the price of the property) and registration fees of two per cent. Estate agents fees of up to six per cent are paid by the vendor. Once you have obtained your CPF number, you will automatically become liable for income tax if you rent your property out – this operates on a sliding scale of 15 to 27.5 per cent. When you come to sell your Brazilian home, you will need to pay capital gains tax – again this works on a sliding scale of 15 to 27.5 per cent. This is calculated on the difference between the final selling price and the registered buying price – less any maintenance fees and travel costs. Be aware that the registered buying price is set by City Hall, and therefore may not be a true reflection on what you actually paid. However, if you are planning on reinvesting the profit back into a Brazilian property, then you will generally be exempt from CGT. Have the right visas, residency and work permits. If you wish to obtain a permanent residence permit you will need to prove that you have funds in excess of R$500,000 ($150,000 / 135,000€), but even then this visa is only issued on a five-year conditional basis. In order to re-validate your visa you must show the Federal Police how you have invested in, and therefore improved, the local economy. However, if you are planning on employing Brazilian staff, whether in the home or workplace, then this initial investment figure may be reduced. Meanwhile, if you are thinking of retiring to Brazil then you must be over 50 and receive a monthly pension of over $2,000 (£1,292) per calendar month. Of course, if you are only planning to stay in Brazil for short periods of time, then a tourist visa will suffice. Tourist visas forbid you from working, and you are only allowed to stay in the country for up to 90 days. You will also need to produce a return ticket on arrival. Consider whether to new-build or buy a resale property. The new-build versus resale argument in Brazil really boils down to the traditional mantra of location, location, location. If you are after a city abode then a resale property is likely to work well – simply because all of the good plots were snapped up years ago. Serviced apartments are proving popular in the urban areas as buyers – and their tenants – can then benefit from hotel services coupled with the privacy of their own home. If buying in city however, ensure that your property is located in a safe and reputable area. Meanwhile, new-build homes are far more prevalent on the coast, where two-thirds of the country’s population reside. These modern developments complement the existing hotel complexes, and local facilities and amenities, that come hand in hand with beach life – making such a purchase suitable for short-term lets. If you are willing to look further inland however, you may find building your own home an attractive option, as both land and labour are reasonably priced. 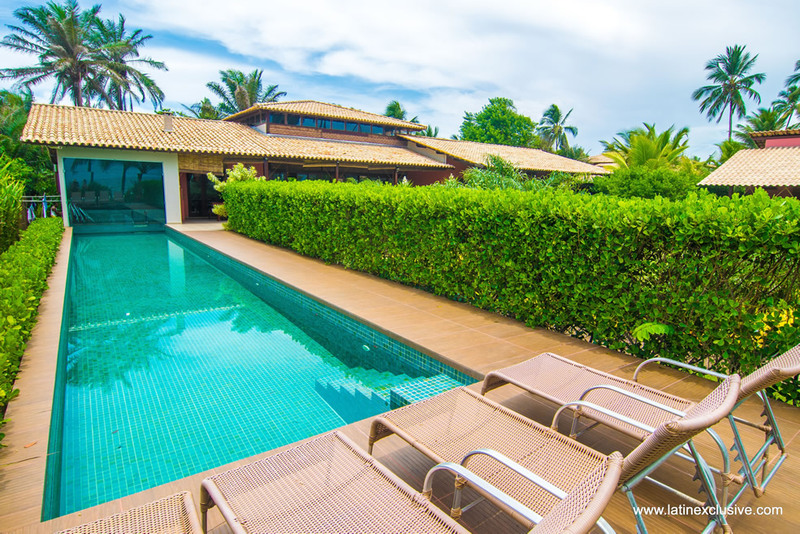 Beach house with swimming pool in Barra Grande with big garden in front of the beach, 5 bedrooms with en-suite bathrooms. Amazing location, 3 mn from the village, miles of white sand beaches, sunny all year long. 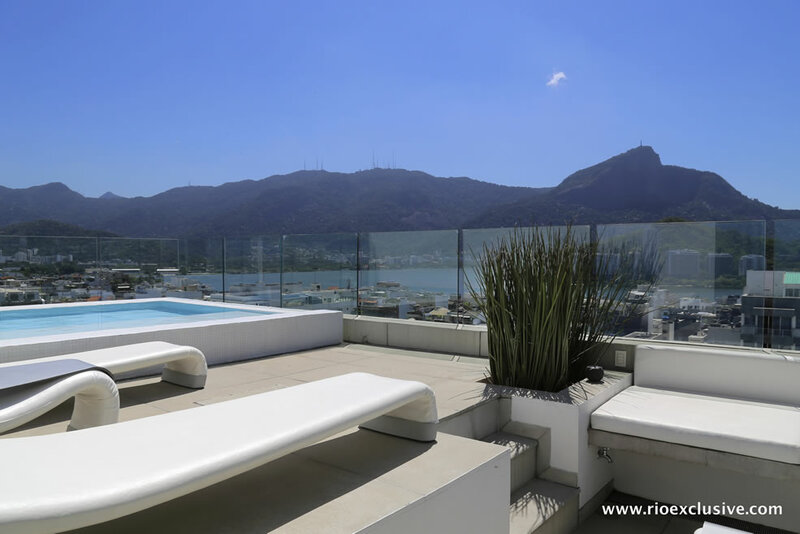 This stunning example of luxury real estate in Rio de Janeiro is a great opportunity. 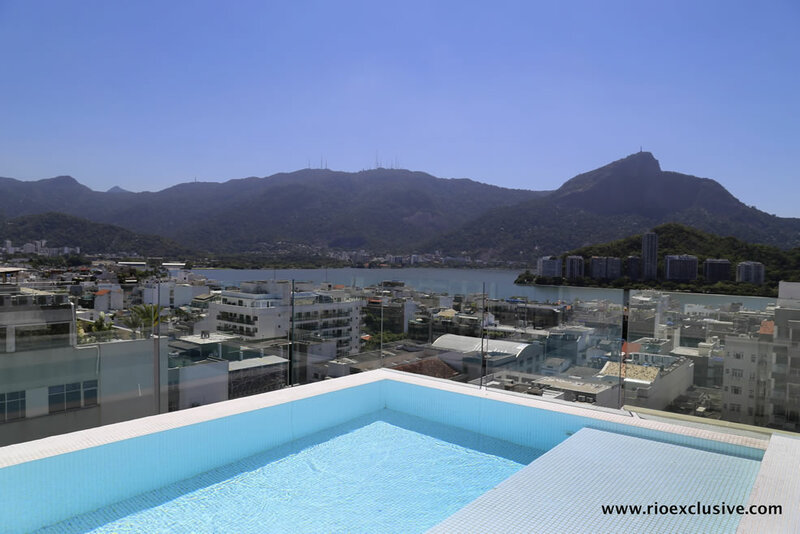 Located in Ipanema near the beautiful Lagoa with 3 bedrooms over 2 floors and a rooftop terrace and swimming pool.